Like any other disaster, the best time to prepare for a legal dispute is before one occurs. Even when considering budget, resource allocation, and time restraints, best business practice should include planning for the prevention of legal conflict and litigation. The scope of our legal practice at the Greater Pacific Law Office entails both business disputes and commercial transactions, allowing for insight on how to structure business operations to decrease liability and minimize the possibility for conflicts. 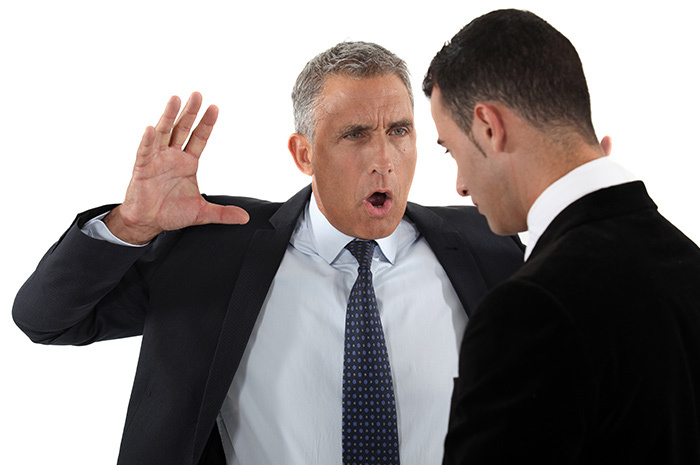 When faced with a legal dispute, how things are structured in the beginning stages can greatly determine the strength of your position, and may even prevent a simple dispute from erupting into full-blown litigation. Whether conducting a commercial transaction, embarking on a business venture, or forming a new business entity, proper structure at the initial stages can offer critical support in a crisis. Like a newly constructed building, the better structured the foundation, the more likely to survive the storm of a major dispute. This often means enlisting the assistance of a Hawaii attorney to not only draft the legal documentation, but also give counsel on the best legal strategy for your situation. For example, when starting a Hawaii business, the proper business entity should be chosen and the governing documents skillfully drafted. Governing documents are likely to include a LLC operating agreement, partnership agreement, or corporation bylaws, but such a transaction may also require various other contracts and/or legal addendum. If drafted correctly, these documents not only protect against dishonesty, but often can prevent simple misunderstandings from blowing up into legal disputes. To avoid such unpleasantness, it is best to have the intent of all the stakeholders clarified prior to starting the new business endeavor. Therefore, especially if the business is going to have more than one owner, it is critical to have these governing documents competently drafted. Contracts are another issue that deserves attention, as the worst possible moment to discover that your agreement is defective is during a contractual dispute. Often a well-intentioned businessperson will consider any agreement that is put in writing to be sufficient, only to be later surprised that in the hands of the opposing attorney the document contents are skillfully disputed and the language made to seem vague. If litigation becomes necessary, a professionally drafted contract usually better reflects what was actually agreed upon, and is likely to be more useful as evidence for supporting your position. 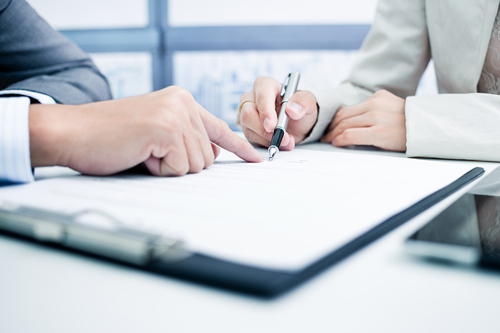 Furthermore, it is usually advantageous to have an attorney review important contracts before they are signed. An attorney review can sometimes reveal legal issues and/or potential problems in the document that may not have been immediately apparent. 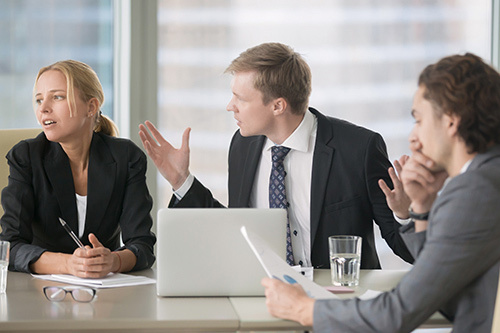 After such issues are spotted, an attorney should be able to help with negotiation strategy or by drafting proposed language to resolve the issue. Therefore, significant contracts, such as commercial leases, franchise agreements, independent contractor agreements, and large buy/sell transactions should usually be reviewed by counsel, to ensure that no unfortunate surprises arise after the documents are signed. In my Hawaii litigation practice, by far, the biggest cause of legal headaches resulting from the initial stages of a venture are homemade and/or downloaded legal documentation. Even documents purchased from professional internet companies are unlikely to be customized to address all the aspects of the issue in sufficient detail. Furthermore, such homemade legal documentation may not even be fully in compliance with Hawaii law. As attorneys licensed to practice in the State of Hawaii, the Greater Pacific Law Office offers our clients an advantage by providing legal strategies and documentation that are customized to meet the needs of their specific situation. This often includes not only having the requisite knowledge of Hawaii law, but also conducting legal research to clarify any potentially unclear matters. Furthermore, in our vigorous litigation practice, our attorneys often deal with the aftermath of mistakes made by others in their Hawaii businesses, and are able to incorporate this experience in creating comprehensive strategies for our clients. Any information given herein is for background information use only, and does not constitute legal advice and does not establish or imply the establishment of a client/attorney relationship. Any and all readers of the said background information are advised only to seek the assistance of a qualified attorney with any legal issue.